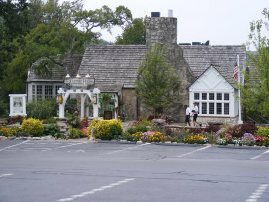 The Seafood Restaurants in Branson Missouri include both seafood and local fish from the area's lakes and streams. 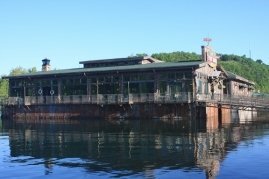 The Branson restaurants serving fish and seafood are some of the finest in the area and highlight a variety of other cuisine. Buckingham's is listed on the Steak Restaurant page. 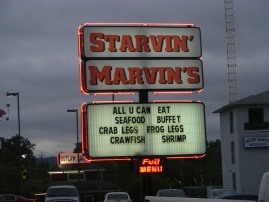 This is one of our favorite places to eat with good food and atmosphere. You'll find this on the Steak Restaurant page as well. 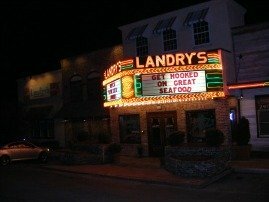 Our family frequents Landry's because of the enjoyable atmosphere and food. This is a very popular place and so there is a wait during the peak hours but it is very enjoyable sitting outside in good weather and visiting. The prices are similar to good restaurants. A menu recommendation of our family is the Sea Bass in the upper $20 range. A very good house salad bowl and bread is served with dinners. If you are looking for something lighter or less expensive, we recommend the Cobb Salad or one of the great appetizers. The menu has great variety and is a good place to go if there are varied tastes in your group. Lobster and one of our favorites Pan-seared Lump Crab Cakes. 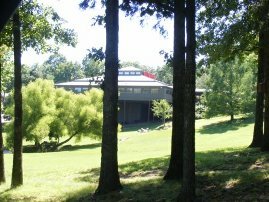 Below is a listing of several buffets in the Branson area that feature seafood as part of their regular buffet fare. 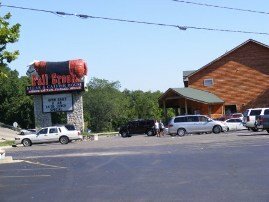 Though our list is not a complete list of all seafood and fish being served in Branson, MO, these are the eateries that feature seafood and fish in a prominent way and can reasonably be considered seafood restaurants.